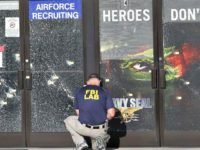 The Chattanooga Times Free Press was told by an FBI agent that Mohammad Youssef Abdulazeez, who attacked two military locations and killed five U.S. service members last July, became “radicalized” at least a year before the attack… and people who knew about it said nothing to the authorities. 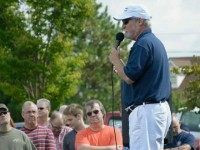 Ralph Bristol, Nashville, Tennessee’s talk radio king, says the Second Amendment gives Americans their best, last line of “homeland security.” He’s on a mission to promote that message. 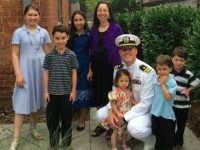 The Navy has been denying reports that charges may be filed against Lt. 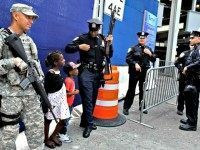 Commander Timothy White, who returned fire against Chattanooga jihadi Muhammad Youssef Abdulazeez with a weapon he was not supposed to have. 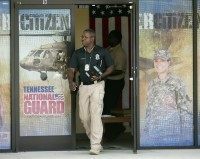 WRCB News in Chattanooga reports that Muhammed Youssef Abdulazeez, the 24-year-old gunman who launched a murderous attack on a military recruiting office and training center, was arrested for DUI last April. 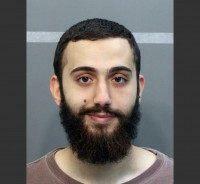 Abdulazeez was born in Kuwait, and graduated from Red Bank High School in the Chattanooga area. 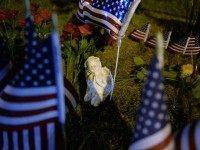 In 2012 he graduated from the University of Tennessee at Chattanooga with a degree in electrical engineering. According to an online resume, he worked as an intern at the Tennessee Valley Authority, Mohawk Industries, and Global Trade Express before landing his job at Superior Essex. 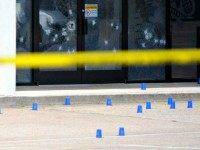 More Ramadan ritual slaughter: four Marines were shot dead in cold blood Thursday in Chattanooga, Tennessee, and one police officer was wounded. 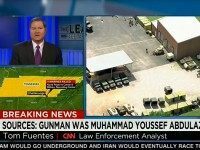 The Chattanooga Times Free Press is reporting that Muhammad Youssef Abdulazeez, the alleged killer of 4 Marines in Chattanooga, is from Kuwait. A man with that same name graduated from the University of Tennessee at Chattanooga in 2012 with a degree in engineering.